My first review has just come in. The very talented and lovely Sarah Fisher has given it a fabulous review. Read it here. ‘I thoroughly enjoyed reading this book and found Kathie’s honesty and self-awareness, as well as her true love and understanding of the glorious Thoroughbred, delightfully refreshing. This is more than a tale of two horses; it is a celebration of the harmony that can be achieved when we take time to observe, listen to, and learn from animals whether we are experienced guardians or not. 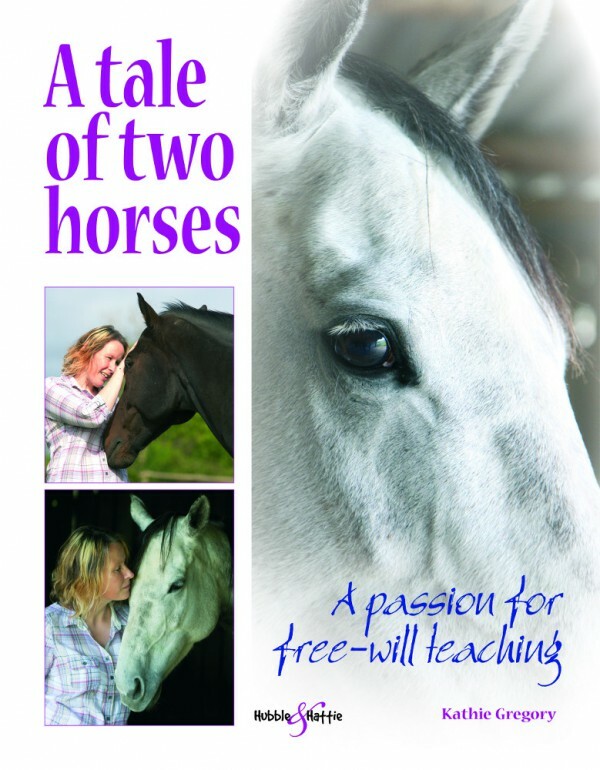 Kathie combines her knowledge as an animal behaviourist with an innate sensitivity to liberate two ex-racehorses from anxiety, and enable them to lead happy, healthy and fulfilling lives as valued companions. She explains how scientifically proven positive reinforcement can be used successfully to educate and rehabilitate troubled equids thus negating the need to employ all too commonly championed aversive techniques (stemming from misguided conceptions and beliefs) that rely on suppression, fear and force. Kathie, what a wonderful review! This is so exciting! Hi Belinda, thanks very much, yes, it is very exciting!